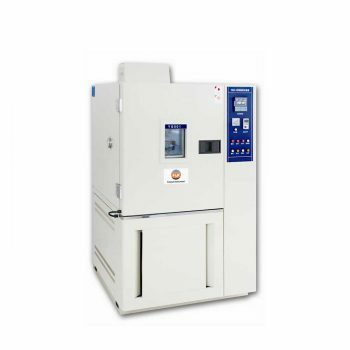 Automatic feather and down filling tester, also named feather and down filling power tester. 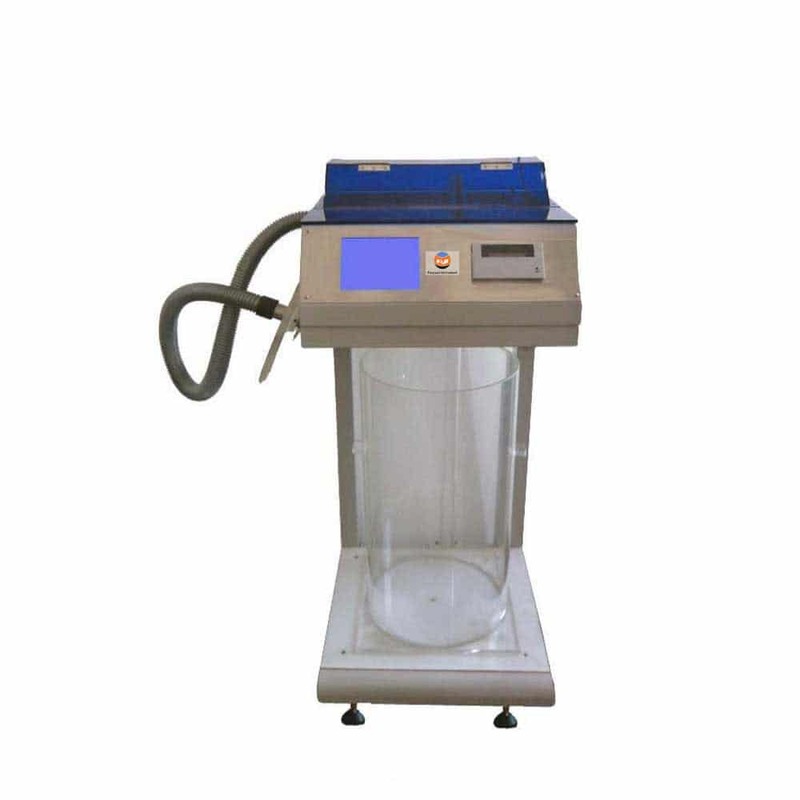 FYI is one of the best automatic feather and down filling tester manufacturers in the world, we offer good quality products with affordable price. 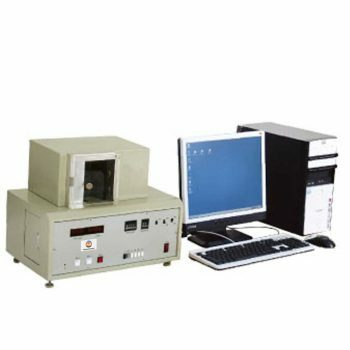 FYI- best automatic feather and down filling tester manufacturer and supplier of china, we offer high quality feather and down filling tester and devoting to offering cost effective testing solutions and equipments for various industrial applications. Standard pressing plate, make sure the feather and down under the standard pressure. A test specimen, suitably prepared, having a specified mass is placed in a cylinder and the material is aerated by blowing for a set period. Pressure by way of a platen is then applied to the filling material at a constant speed and after a stipulated time the level of the platen is noted. The massic volume is calculated with regard to the height and the known diameter of the graduate cylinder. Automatic blow system keep the feather and down in a state of natural and fluey, make sure the good factuality and repeatability during every test; Please prepare one balance in your lab . 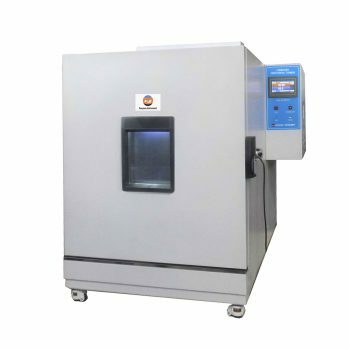 Automatic Feather and Down Filling Tester complies with IDFB-FP, BS EN12130, JIS L1903 etc international and retailer standards.